Demolition of wall, removal of raised bed, rebuilding brick wall and laying new gravel drive. Pleased with finished result, Jason polite, tidy and efficient throughout works. What can I say, these guys work extremely hard, there quality of work is to perfection, could not be happier with the work they have done, we now have a ground floor, single storey extension divided in to two rooms, they are a family business and they are all polite and have kept us informed throughout the build, and where also great with my little girl who constantly wanted to say hi, I can’t recommend them enough, we would very much like to have them back for future projects, thanks again JC Bricklaying and Building. The guys completed the blockwork to the first floor level and allowed for all the window and door opening as per the drawing. The lorry arrived with all 14 steels and supports for the first floor! These all had to be put in place using a crane- it was great to see this and watch the guys making sure everything was level and bolted together correctly. Lots of hard work today!! The entire timber roof had to be hand cut and installed by the carpenter and builders. It was incredible just to see the size of the area they had to cover and the amount of timber used. I can now start to see the project coming along! All plumbing starting to be put in- bathrooms, utility and kitchen areas. All the pipework for the upstairs radiators placed in position. Electrics have been put in the walls and ceilings ready to be closed in with the plasterboard. Looking good so far! The plaster boarding and insulation was put in all over the house to get ready for the plasterer. Nice clean walls now and starting to look like a house- also feels slightly warmer as it is more enclosed. Damaged wall removed, new wall built. Absolutely excellent. 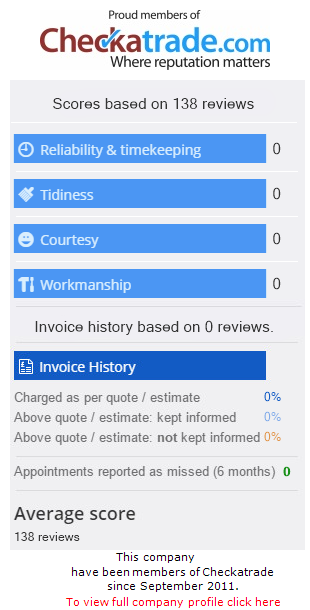 Jason and his team work very clean and tidy and done an excellent job, they are very skilled, polite and friendly and nothing is too much trouble, they arrived on time and will have them back to do a lot more work in the future and it is nice to have found a team that you can trust. Blocking up door, friendly, reliable job completed on time, no issues. Will use again. Cellotex and plasterboard and stud walls. Jason’s team worked over Christmas and practically renovated our house. They put up stud walls, battoned and cellotexed in between old beams, cleaned the beams and plasterboarded. I was so impressed with the standard of work. They all use their initiative and think ahead. They have pride in their work and work really hard. They are also polite and friendly and they seem to love their work. So refreshing!! If you pull them from one job and put them on another they don’t mind and accommodate. Seriously they are fabulous. Once you use them you wont want to lose them! Breathe of fresh air.